Clutter weighs on your mind 24/7, whether you realize it or not. Avoid letting it stress you out or take over your life. 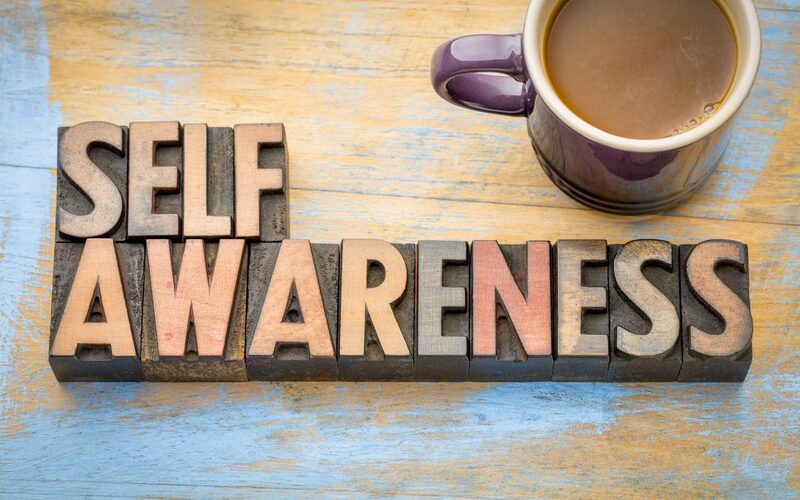 You’ll be surprised at how much more relaxed you’ll feel when the clutter is out of your life for good. Give it a try today! 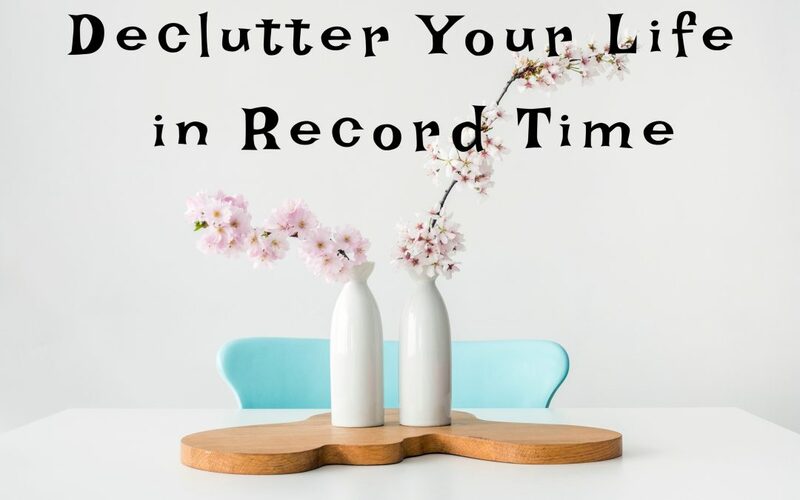 Our lives are filled with clutter, whether it’s a desk covered with papers, a kitchen drawer stuffed with items that don’t seem to belong anywhere else, or an overwhelmed mind trying to deal with too much. 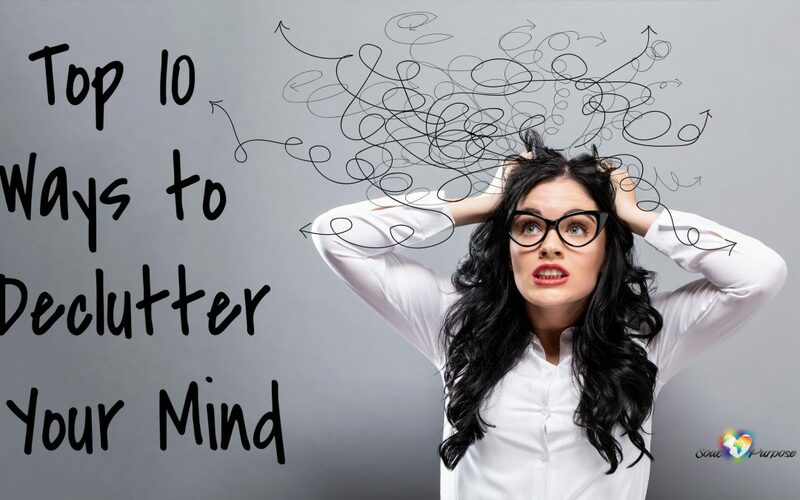 A cluttered mind is fatiguing and results in poor performance and poor decisions. You can declutter your mind, just as you can declutter your kitchen drawer. 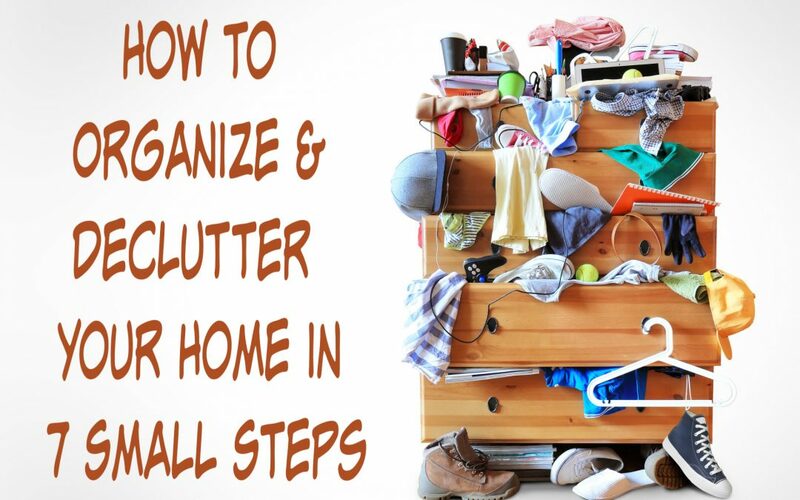 Decluttering and organizing your home can quickly feel overwhelming and frustrating.If you’re afraid to get started because it seems like so much work, try doing fewer tasks at a time.When you take small steps to declutter and organize your home, you can conquer the task with ease and confidence! I know what you’re thinking: easier said than done. 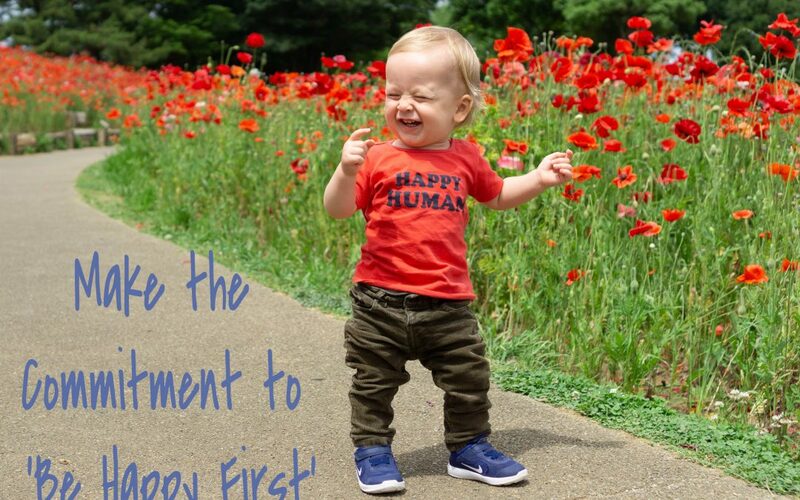 But according to numerous happiness experts there are plenty of things we can do to help us “be happy first.” Here are a few to get you started…. 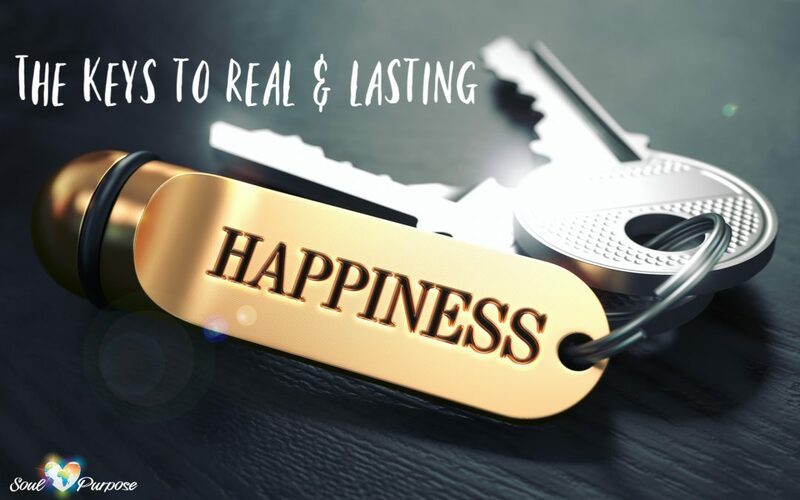 Contrary to popular belief, life circumstances such as whether you’re rich or poor, beautiful or plain, live in a mansion or townhouse, or whether you are healthy or sick have very little to do with how happy one person is to the next. Most people think they would be happy if they had more “stuff” or more money. A better car or a better house sounds pretty good to most people. 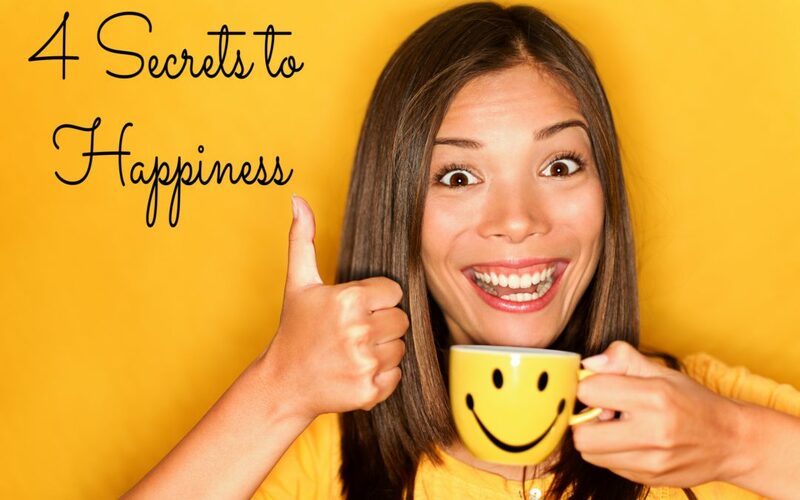 But more money and “things” don’t necessarily make you happier. 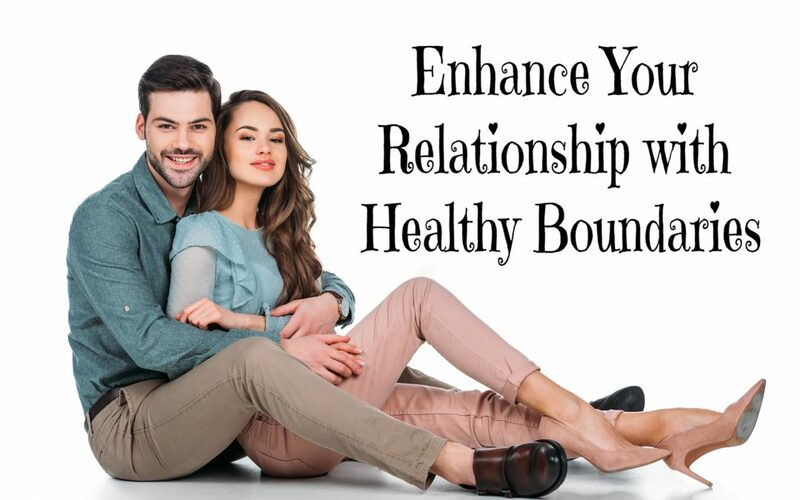 Set boundaries that will strengthen your relationship and stick to them. These agreed upon guidelines can prevent a lot of relationship stress and make room for more joy.